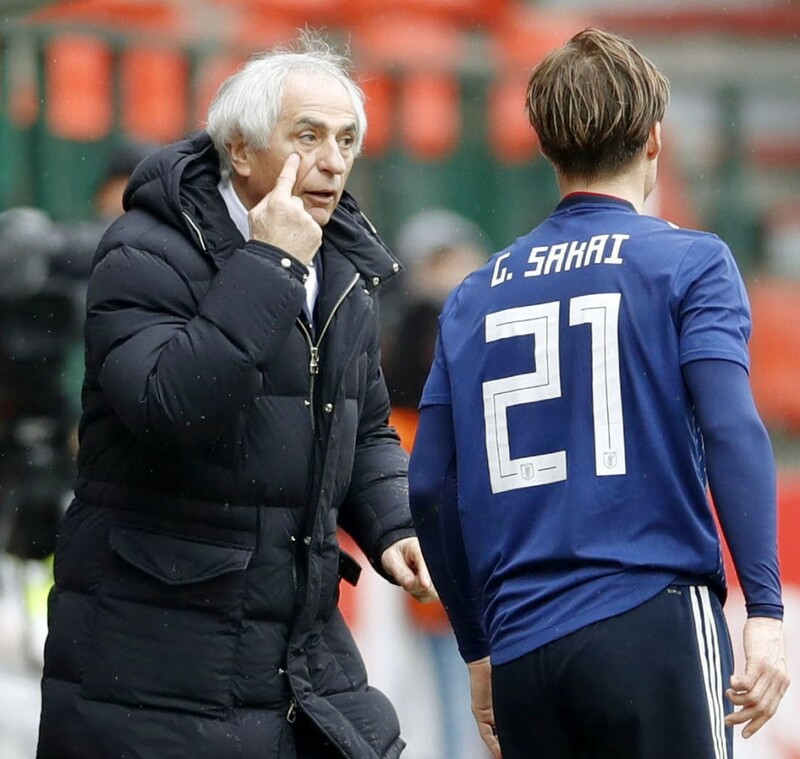 Halilhodzic steered Japan through qualifying to their sixth straight finals appearance, but the JFA terminated the contract with the 65-year-old from Bosnia-Herzegovina on Saturday due to a lack of confidence. 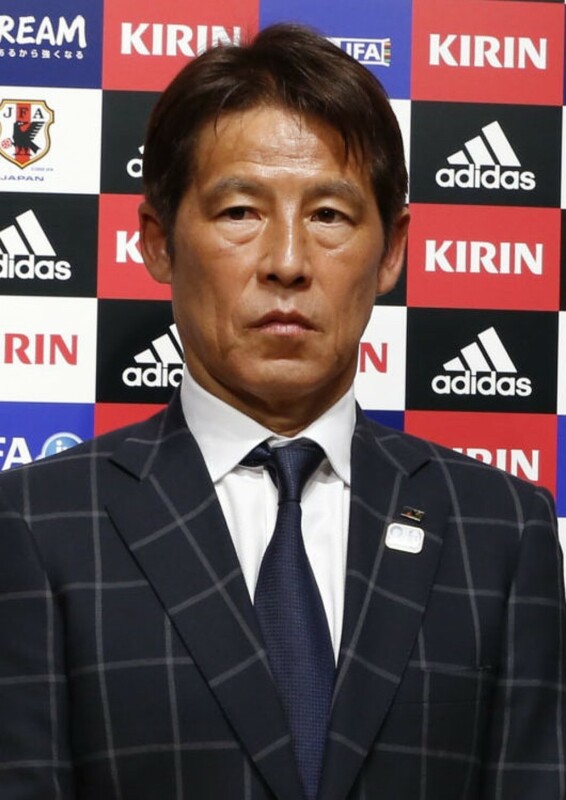 Nishino, who took the position as JFA technical director in 2016, will manage the national team until the end of the World Cup finals. "As a technical director, I had to support the head coach, so I feel responsible (for his dismissal)," Nishino, 63, said in a statement released by the association. "Replacing the manager at this time is very difficult, but I decided to take the job because improving the team's situation is the top priority, instead of focusing solely on my own situation." "I would like to work to gather everybody's strength with my whole body and soul ahead of the World Cup," he said. 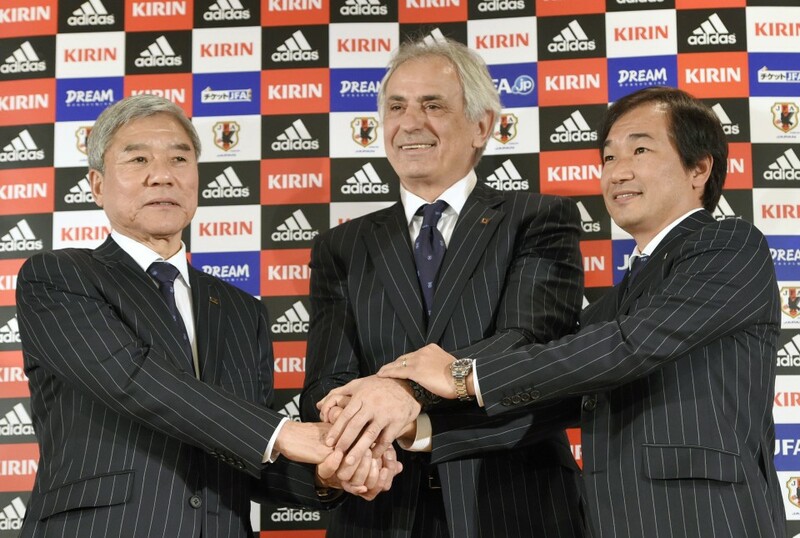 At a Tokyo press conference, JFA President Kozo Tashima expressed his idea that too late was better than never, forcing Halilhodzic to become the first Japan head coach to be fired after the national team booked a spot in the finals. "After taking over from the (former Japan manager Javier) Aguirre, he put together the team in a very short time and led the team to the finals," Tashima said. "He had a strong passion and love for soccer." "However, he lacked communication with and the trust of the players after the friendlies in Europe. It was a consensus decision. We just wanted to improve the probability of winning the World Cup -- even if it was by 1 or 2 percent. We had to do something about it." 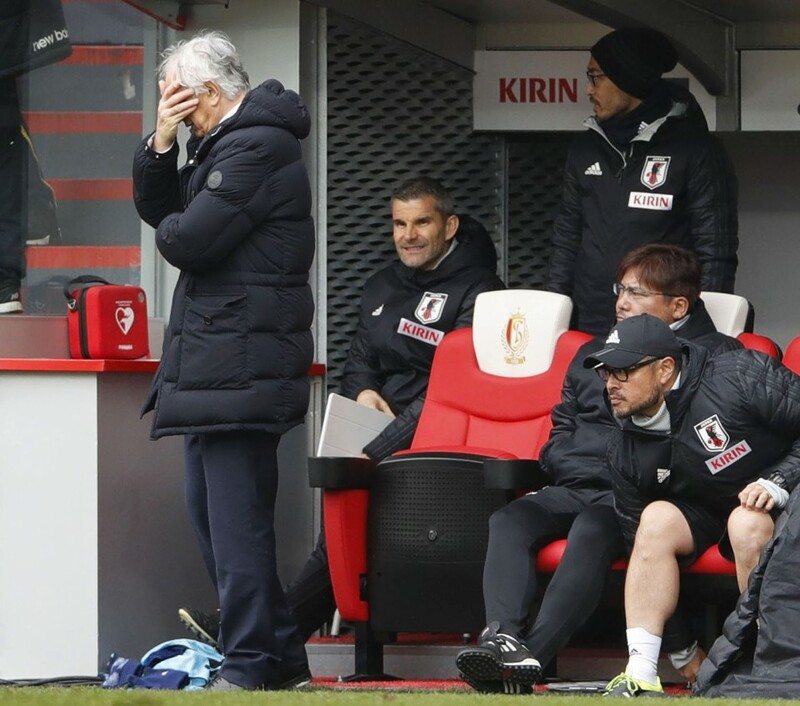 Halilhodzic succeeded Mexican Aguirre as Japan head coach in March 2015. However, setbacks in recent international friendlies -- a 1-1 draw with Mali and 2-1 loss against Ukraine in Belgium in March, with neither opponent bound for Russia -- appear to have doomed the coach. 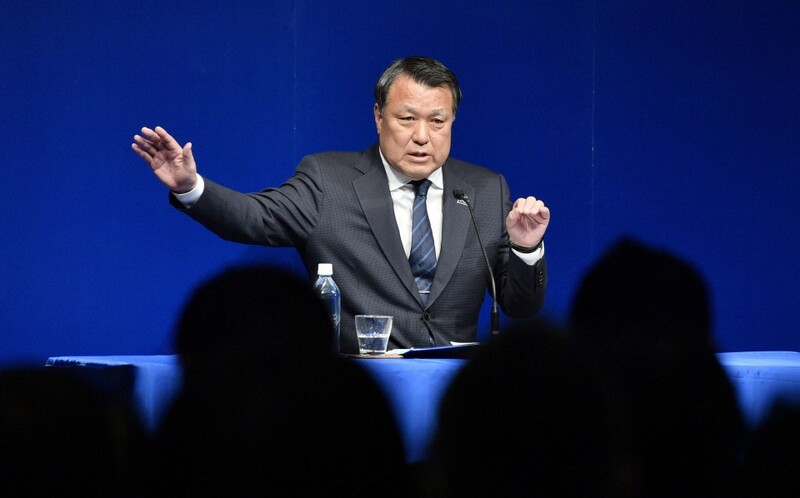 Tashima repeatedly said the team's "state of crisis" forced him to make the decision, and Nishino was the best choice considering the amount of time remaining. "The staff and Nishino tried to pull the team together, but they weren't able to close the gap," he said. "I chose Nishino, who was loyal to Halilhodzic until the very end." "Nishino has the experience needed to steer the team, and it was too risky to select a manager from outside the association." Nishino joined the national team when he was still attending Tokyo's Waseda University and played with Hitachi (current Kashiwa Reysol). After his retirement, he managed several J-League teams including Gamba Osaka and Nagoya Grampus in the first division. He guided his teams to a total of 270 J1 wins. During 10 seasons as Gamba manager, he led the club to a league championship in 2005 and the Asian Champions League title three years later. He also guided Japan when they beat powerhouse Brazil at the 1996 Olympics. Japan are scheduled to play their first group stage game against Colombia on June 19, followed by Senegal five days later and Poland on the 28th. However, with the clock ticking until the World Cup finals, the players lack time to prepare for their campaign. "It might not necessarily mean that we can win just because we changed the manager. But I couldn't stand overlooking this situation and how we might not be able to advance because we didn't do anything about it," Tashima said.